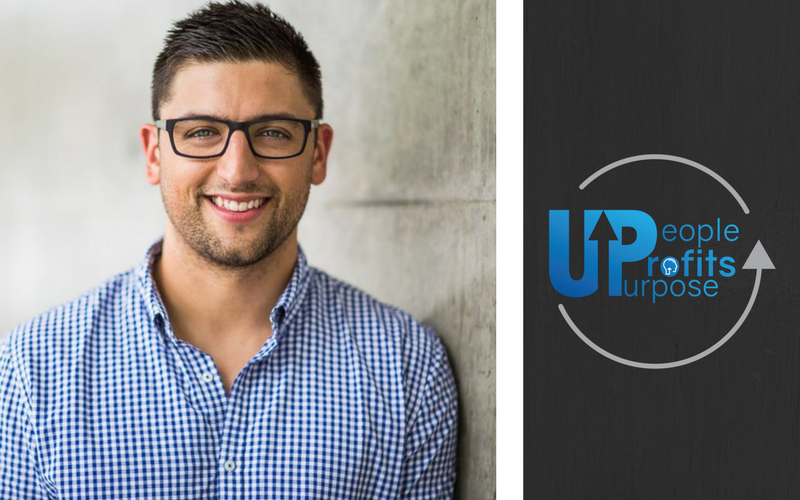 People Profits & Purpose Podcast – Aaron Crossin – Episode 11 – Insights from the NPI Marketing Boss! Aaron Crossin is the Senior Consultant and Marketing Bad Boy at Nick Psaila International and oversees the internal & external marketing strategy and deployment at NPI. After leaving school, Aaron started his career in hospitality with his father – building and running one of Sydney’s leading catering and event designing companies. His interest and passion for marketing led him to the NPI team where he has evolved into the companies’ leading marketing specialist. In this episode, Aaron speaks about what it takes to market effectively in today’s environment, understanding metrics and shares his cool tech tips to help you with your digital marketing. Aaron talks about the passion of being a marketer – in today’s digital world, you can never master the art – it’s constantly changing and you must keep pace of these changes. Marketing is about people knowing you and trusting you before they purchase with you. Every business should have a balance of direct response marketing and branding. You don’t have to have a formal education in marketing to be an effective marketer – the internet, podcasts, blogs and videos provide as much relevant information as you need. It’s important that businesses understand the cost of acquiring a client – there is a formula and once you understand it, you can build an effective campaign. There are three things you should never do when putting together a marketing campaign. 01:53 Aaron talks about leaving school and getting into the hospitality business with his father. 03.33 Aaron’s interest in marketing leads him to Nick. 04.18 Aaron moves into business coaching and marketing for NPI Brands. 05:30 Aaron shares his view on what it’s like to be ‘a student of marketing’. 07:28 Aaron talks about the different marketing types – the difference between branding & direct response! 09:24 Direct Response and Branding in detail. 11:30 Nick asks what does it take to get to the next level in marketing – constantly learning, making things better, not giving up. 14:27 Learning more about the marketing and the digital space – internet, blogs, videos and more. 16:52 Aaron discusses the planning and implementation of a marketing campaign – being specific about the end objective or outcome and go from there. 21:40 Nick and Aaron talk about understanding Metrics and finding how much to acquiring a client. 23:45 Aaron talks more about metrics in the digital space. 26:25 Aaron discusses the latest Facebook marketing – the power of video, Facebook live – being real. 31:42 Three things to avoid when putting a marketing campaign together. 34:30 Tech tip – Some cool new instruments that can help you with your digital marketing. 39:00 Nick’s pop quiz – Aaron’s favourites. 41:00 Advice for future marketers and companies. 43:50 Contact details for Aaron.